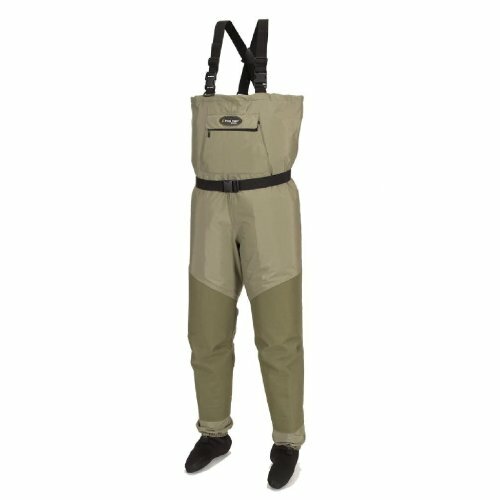 We have taken the proven technology of both our Northern Guide Breathable waders and our Heavy Duty 5mm Neoprene waders to give you the warmest and most durable wader we have designed to date. We have designed it to satisfy your coldest weather fishing needs. 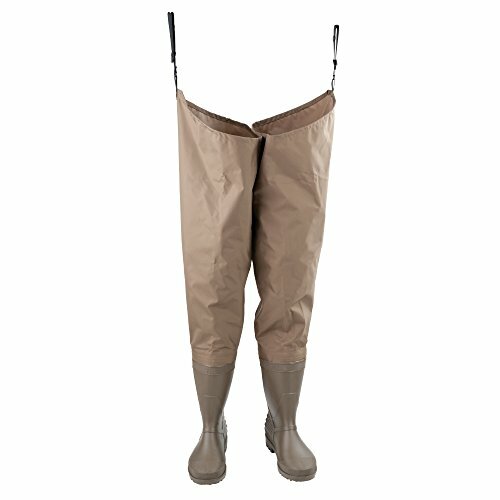 This combination provides an exceptionally warm and dry wading experience. 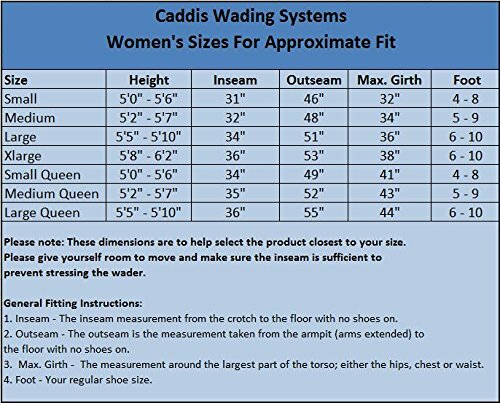 As with all Caddis waders, our seams are Taped, Glued and Stitched for maximum protection.